This will be an interesting week for Cuba. Raul Castro is expected to step down as President of Cuba and for the first time there will no longer be a Castro at the helm. But not to fear, Raul Castro will remain the head of the Communist Party in Cuba which runs everything anyway. But there will be a new face at the helm, a man who wasn’t even born when, as the Cubans always say, “the triumph of the Revolution” occured. It will be interesting. Raul when on the international, diplomatic stage, always dressed in a business suit, but when addressing the Cuban people he appeared in his military uniform. Cuba is, after all, a military dictatorship. The likely successor is Miguel Diaz-Canel, 57, trained as an electronics engineer, but like many Cubans did something totally different than that for which he was trained. He spent 30 years working his way up through the party to be the number-two man, in effect Raul Castro’s vice president and the second in command of the military, although he never appears in a military uniform, unlike his boss. Sometimes when Raul was challenged by the Revolutionary elite he would say, “I am not my brother.” In the case of the rapprochement with the U.S., Fidel had made clear that it was not his idea. So maybe the fact that Diaz-Canel never appears in a uniform is a way of stating hat he is not Raul. My sense is that while younger Cubans have great respect for “the triumph of the Revolution,” and the Castros, and the good things that have resulted from the Revolution, and face it, there have been some good things, younger Cubans are ready to turn the page and move on. Make no mistake about it: Cubans are in love with Americans. Maybe not the U.S. government, and certainly not with Donald Trump, but with ordinary Americans, the neigbhors next door, ordinary Cubans are in love with US. Sure, they’d all like to hop on a plane and visit the U.S., maybe not to stay, but to take home as much of the culture, and commercial junk as they can. Of course with China on the verge of stepping into the vacuum, they may get more commercial junk from China than they can possibly imagine! My take is that there is a great vacuum in Cuba and someone is going to step in and fill that vacuum. The likely suspects are the Russia (yet again), China, or the U.S. neighbors next door. The choice is ours. PEARL MIST was the second ship to go to Cuba from the U.S. after Obama opened the door, and I have been on every trip except the first. I think something like 15 trips, and in that time, about two years, there have been some interesting changes. First, Cuba has just introduced ATM machines. They only work for Cuban banks. Due to the two hundred plus prohibitions of the U.S. Embargo there can be no financial interactions. So the ATMs are new and Cubans are literally struggling to figure them out. Second, there is a lot more begging for money, hand lotion, soap (they figured out this stuff is pretty easy for cruise passengers to come by), and a lot of this has been encouraged by well-meaninging U.S. Americans, some of whom genuinely want to share, and others of whom just like to strutt their stuff and get a kind of kick out of throwing what they don’t want to people in real need. It’s a tough line to walk, and I keep urging the cruise line to come up with a way that folks can help in a way that is genuine and still respectful of the Cuban people and culture. Third, and I’m sorry, but this is really sad. One of the great things Obama did was to get Raul to open up Cuba to the Internet. Now don’t think that everyone has Internet. Less than 5% of Cuban homes have Internet. No Mc Donald’s or Starbucks with free wi-fi. But there ARE hot spots in the plazas, along Havana’s famed Malecon, some of the pedestrian streets in Santiago de Cuba. These aren’t free. You buy an Internet card with the tourist money. [There are two currencies in Cuba. The local currency of the people, the CUP, each worth roughly the equivalent of 4 U.S. cents, and the tourist currency called the CUC which although it actually costs U.S. tourists 87 cents for one CUC, is roughly the equivalent of one U.S. dollar.] So one hour of Internet access costs 1 CUC or the equivalent value of 1 U.S. dollar. In a country where the average Cuban only makes the equivalent of U.S. $24 a month, Internet access is no bargain! Yet Cubans are addicted already! Wherein the past, in the cool of the evening, folks would gather along Havana’s famed Malecon seawall, known fondly as “the world’s largest sofa,” singing, socializing, drinking, sharing with friends, they now sit with their faces glued to their smart phones! Same story in the cities great plazas. Everyone under 50 sitting staring at their phones. Texting is replacing talking. So now what? It will be an interesting week. 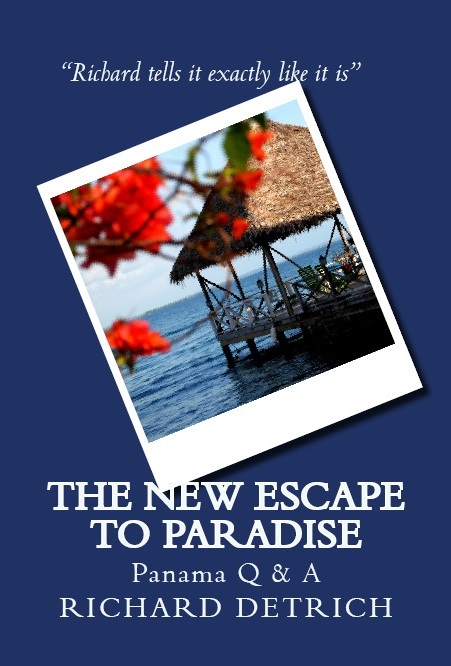 There’s a great article in THE TELEGRAPH, “Cuba prepares for life after the Castros.” And if you are thinking of seeing Cuba, now is the time to go! And by the way, going on a monster ship that spends a few hours in Havana is NOT seeing Cuba. No way Jose! 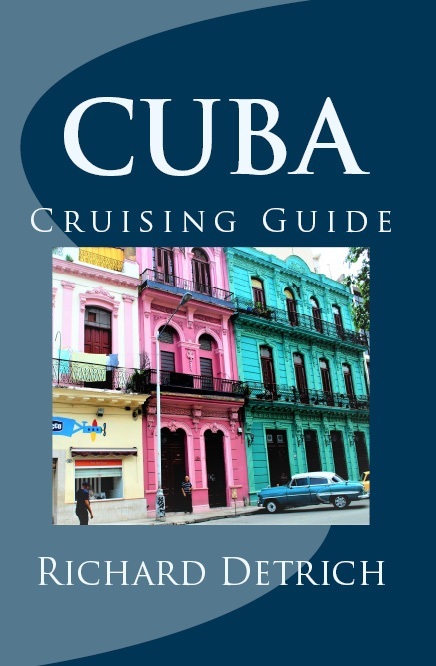 This entry was posted in cruising, Cuba, destination lecturer and tagged Cuba, Cuba cruise, Cuba for US Citizens, Cuba new president, Miguel Diaz-Canel, Raul Castro, travel by Richard Detrich. Bookmark the permalink.